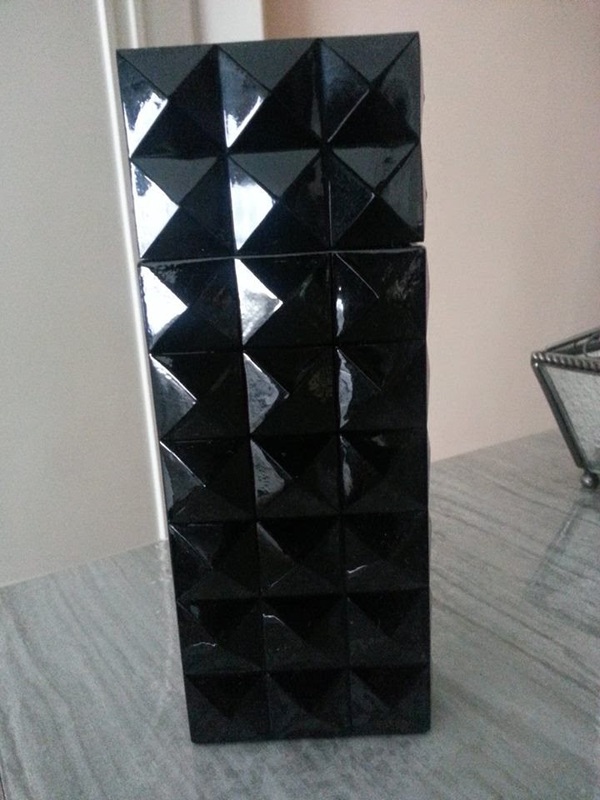 Noir by S.T Dupont is his most favorite. 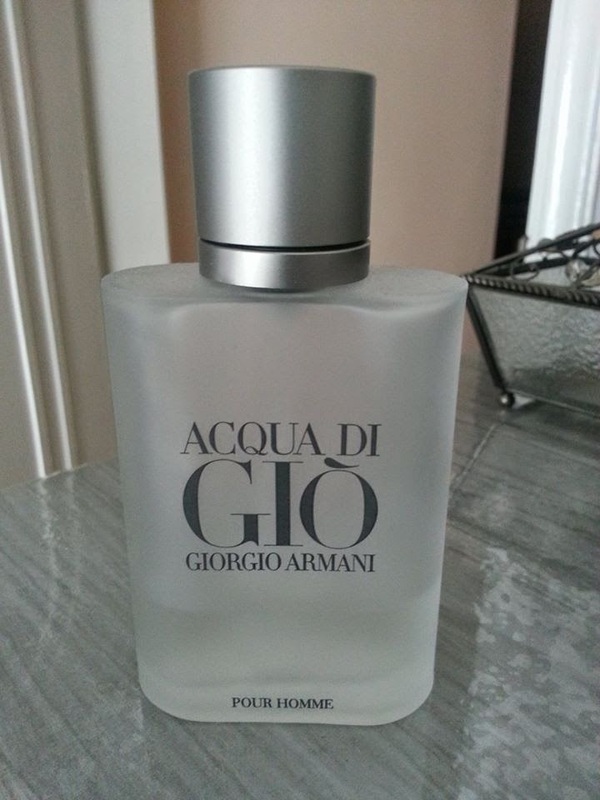 Acqua Di Gio by Armani. 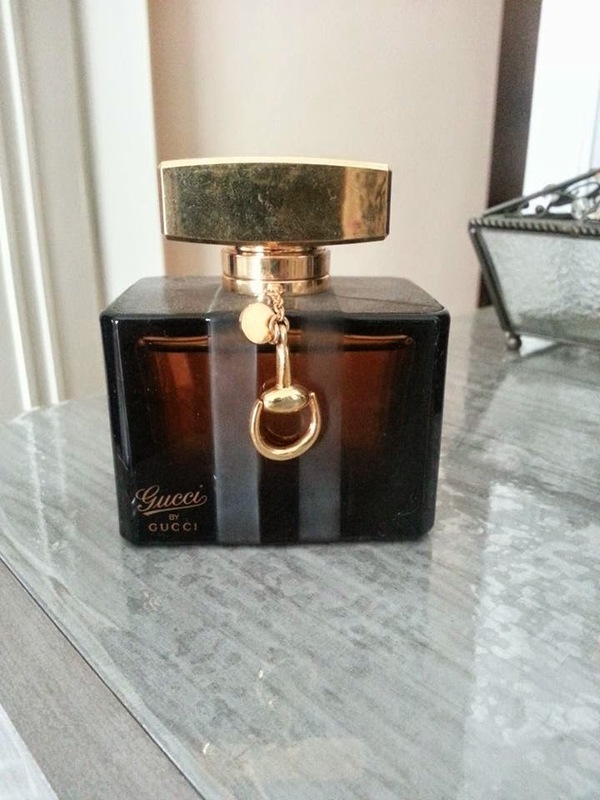 Gucci by Gucci. This was a present by me. 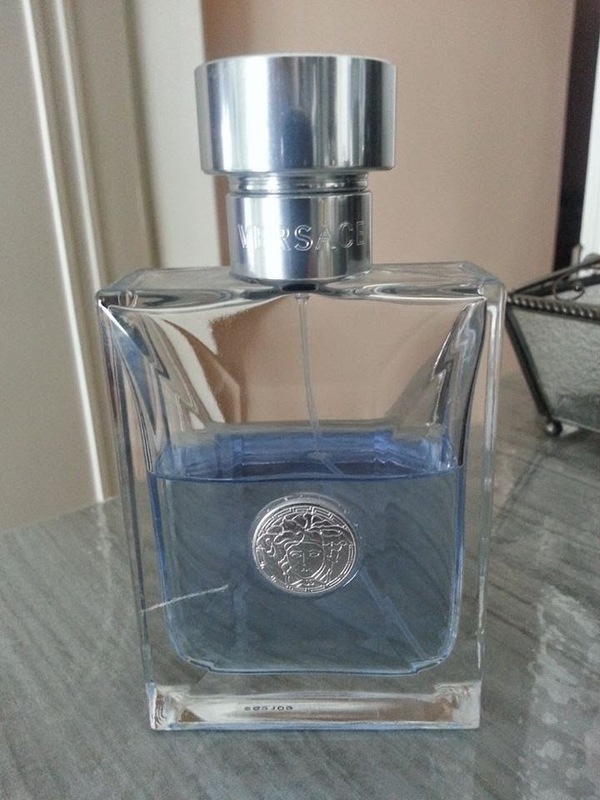 Versace Pour Homme Eau De Toilet is pretty strong. 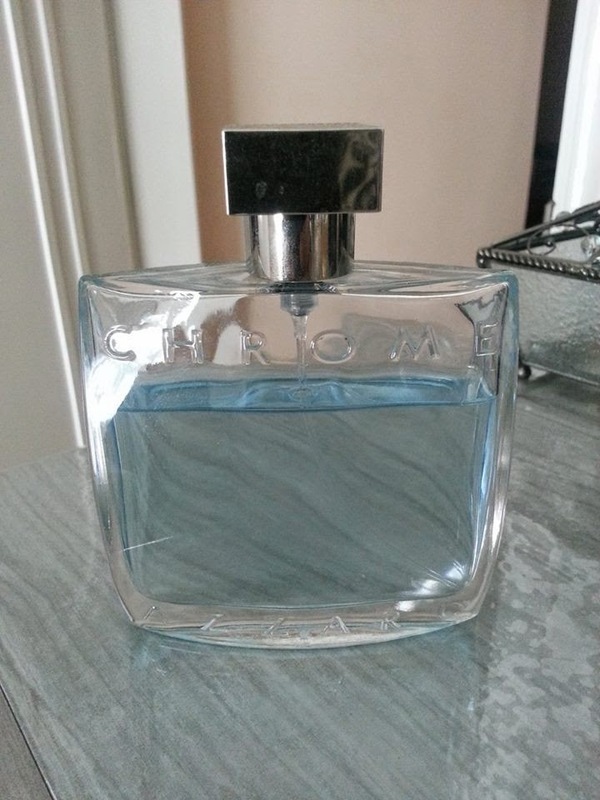 Chrome by Azzaro is his second favorite. 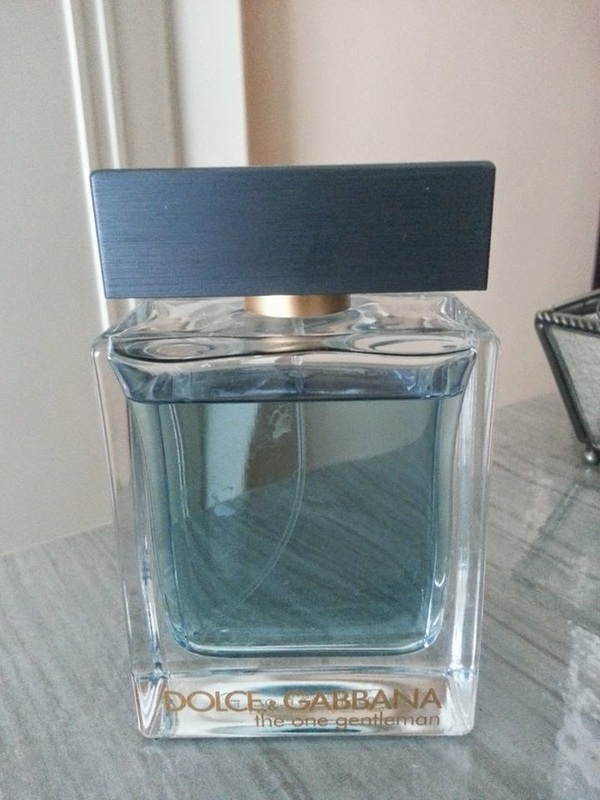 My favorites are S.T Dupont and Armani. These are top picks for office meetings or even a casual or formal event. They're subject to availability though. I hope you liked the post. Enjoy!